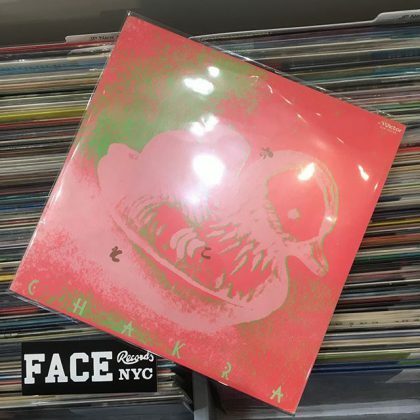 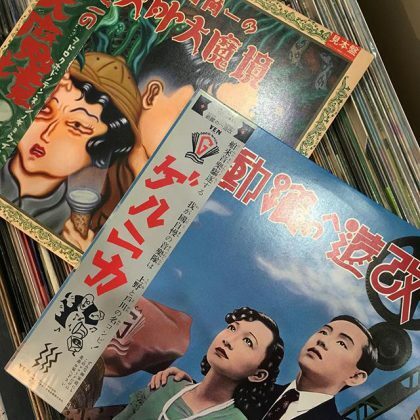 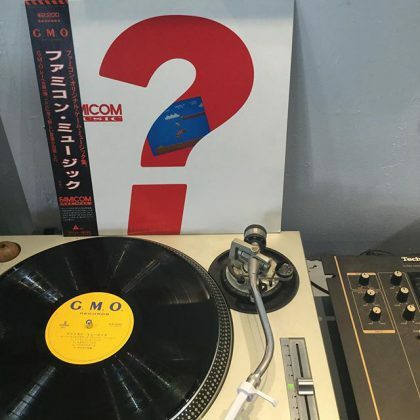 Guernica ‎/ 改造への躍動 and 太田螢一 ‎/ 太田螢一の人外大魔境 have arrived in FACE RECORDS NYC. 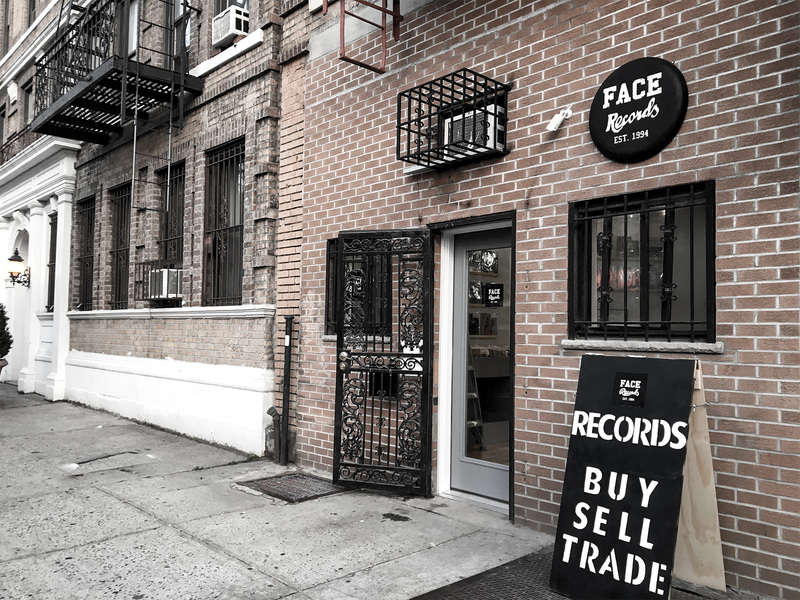 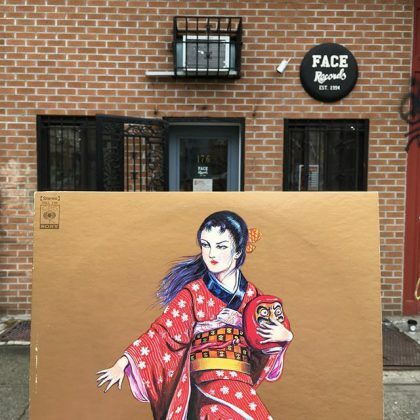 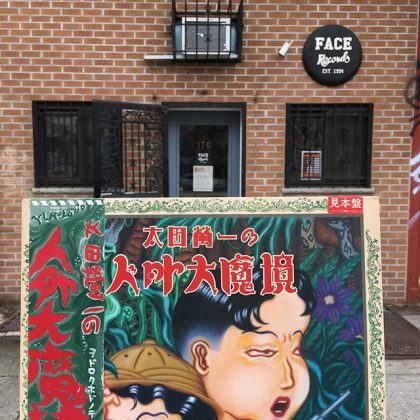 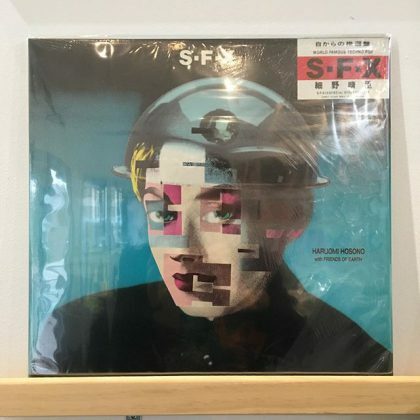 J・A・Seazer / Den’en ni Shisu 田園に死す has arrived in FACE RECORDS NYC. 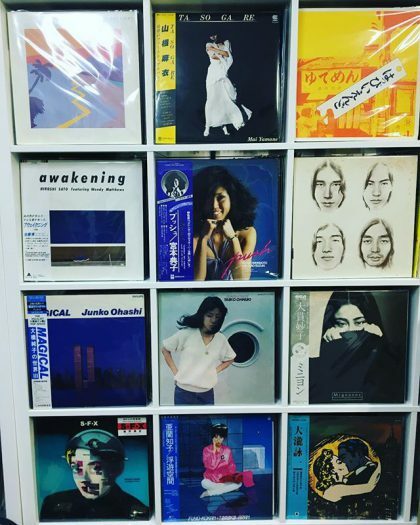 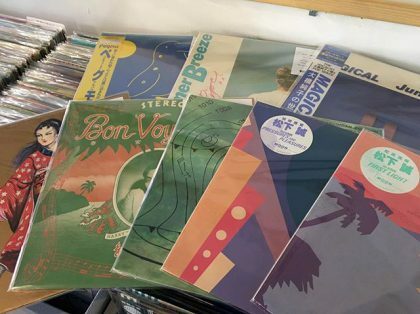 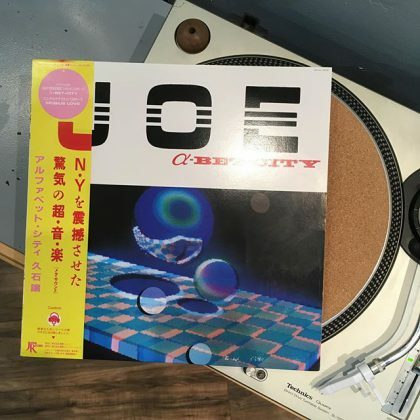 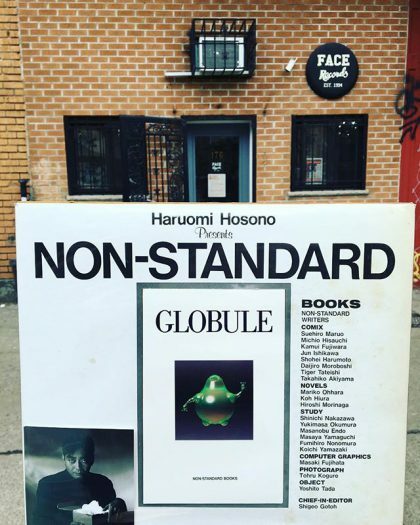 Joe Hisaishi / A-Bet-City has arrived in FACE RECORDS NYC.